Mario and his enthusiastic, helpful staff will get you riding waves in no time! 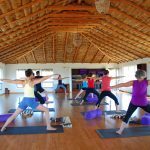 This one-hour lesson takes place at Cerritos Beach, one of the only safe swimming beaches on the Pacific coast of southern Baja. It’s a wonderful introduction to surfing – a great way to experience the thrill of riding a wave and to feel the power of the ocean. They also provide beach chairs and umbrellas for relaxing afterward. The surf lesson itself is $60 per person and the cost of round-trip transport is $120 + gratuity (for a van of up to 12 people) shared among the participants. Guests who want to just go to the beach to swim and relax are welcome to join in and share the cost of transport. Getting out on the water to watch the whales can be a truly unforgettable experience. You have the chance to see spouts, flukes, and perhaps even a full breach! 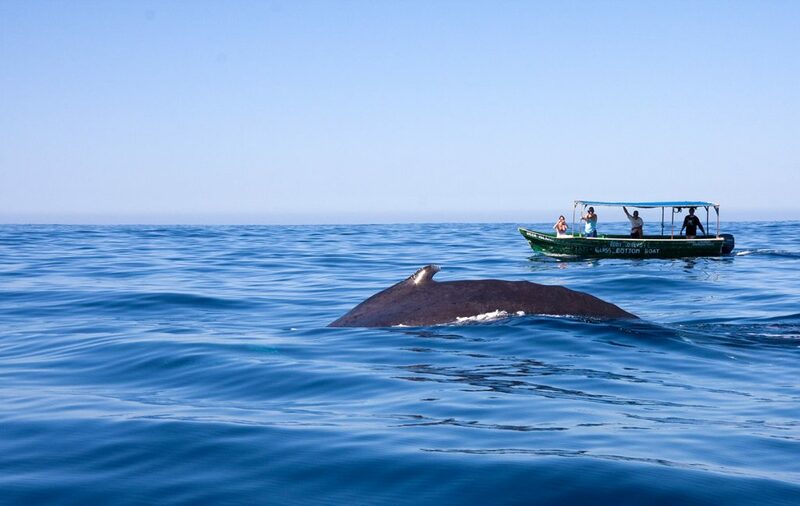 The excursion starts from the Cabo marina and heads out beyond the bay on a 1 1⁄2 to 2 hour search for whales. It’s not guaranteed that you will definitely see whales, but the odds are excellent that you will. On the way back, you will pass by the world famous Cabo Arch and see the local sea lion colony who lives there. Includes round-trip transport. Four-person minimum, $80 per person ($85 Mastercard & Visa). 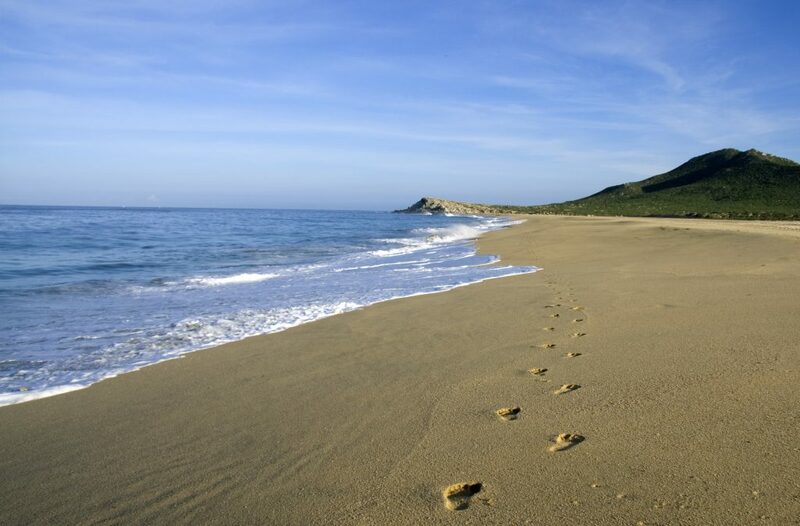 A beautiful and peaceful excursion, this is a great way to get to know our beach and the surrounding area. 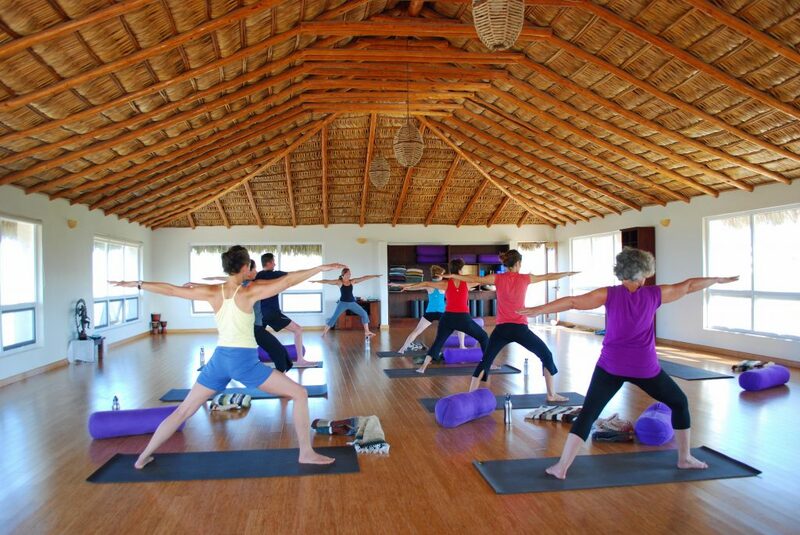 This excursion starts at a small nearby ranch just down the beach. 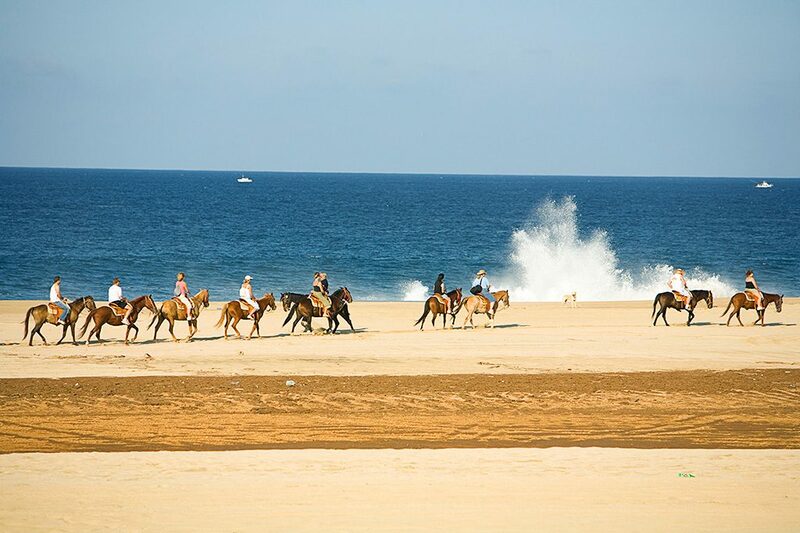 After a short explanation describing how to ride your horse, your guide will lead you along our beach and the neighboring areas. Before returning, you’ll take a break for a small refreshment, and some extra time to contemplate the beauty of the mighty Pacific. 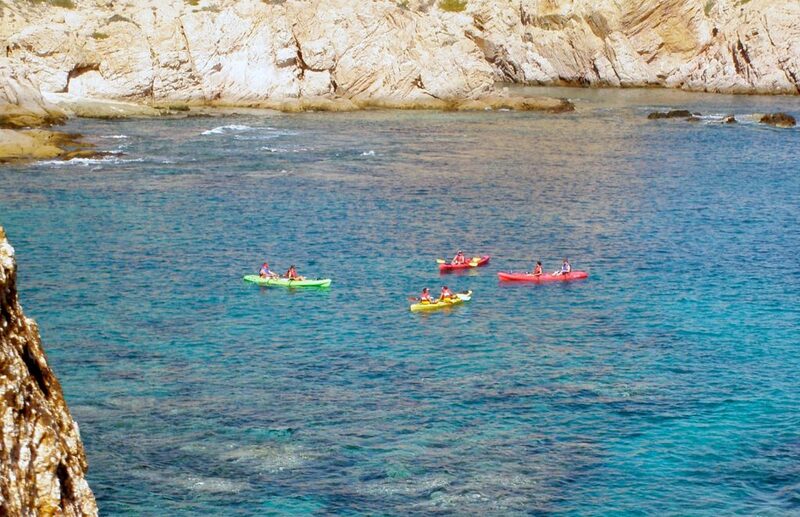 The tour lasts about 1 1⁄2 to 2 hours and you will be picked up right at our beach gate. $75 per person. 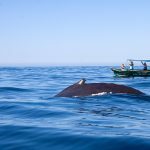 This is a great chance to get out in the water on the Sea of Cortez side of the peninsula. 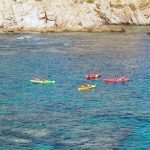 After a short instructional lesson, you start kayaking from the Twin Dolphin beach into the beautiful horseshoe-shaped bay of Santa Maria where you’ll snorkel amongst colorful sea life. 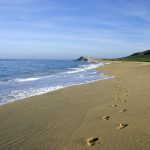 You’ll then paddle on toward the golden sand of Chileno Bay to relax on the beach or venture back into the clear blue waters for more snorkeling. Both bays have reef environments, which makes for an abundance of fish and good snorkeling. Includes snack and round-trip transport. Four-person minimum, $70 per person ($80 Mastercard & Visa). This guided cliff hike is moderately strenuous and more adventurous, starting at Punta Lobos – about 40 minutes north toward Todos Santos. There is hiking and exposed scrambling that brings you to breath-taking views of a different kind of coastline, with dramatic rocky outcroppings and crashing surf. Your knowledgeable guide will offer in-depth commentary on the variety of flora and fauna you’ll see, as well as the history of the area from the human perspective. Includes roundtrip transport and a picnic lunch. Four-person minimum, $75 per person. This is a private car or van service that we request from a transport company on the Pacific side of the peninsula. 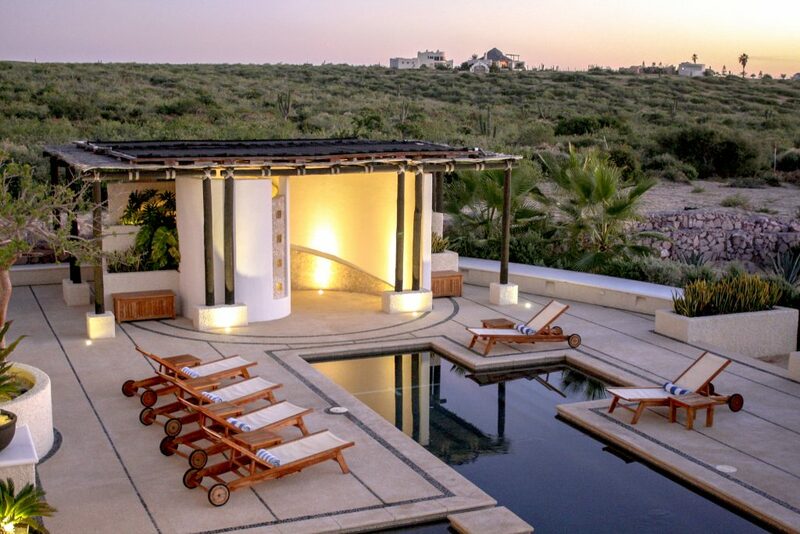 The professional driver will pick you up here, drop you off at a convenient location, and wait for you for up to 5 hours while you either explore Todos Santos or enjoy Cerritos Beach. The cost for a van accommodating up to 12 guests is $150 + gratuity to Todos Santos and $125 + gratuity to Cerritos. The more people who go, the cheaper per person. This is a private car or van service that we request through the company that handles our airport shuttles. The professional driver will pick you up here, drop you off at a convenient location, and wait for you for up to 5 hours while you explore, shop, have a meal, etc. 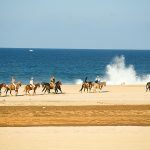 Choose from roundtrip transport in either a Suburban (up to 6 passengers) or a van (up to 10-14 passengers, depending upon availability) to Cabo for $150/$185 + gratuity. For trips to San Jose, the cost is $180/$205 + gratuity. The more people who go, the cheaper per person. Cash only. Please note that there is a 24-hour cancellation policy for all of the outfitters. Please be sure to cancel well in advance to avoid a cancellation charge. Ana Maria has been been practicing massage and therapeutic treatments for over 15 years. 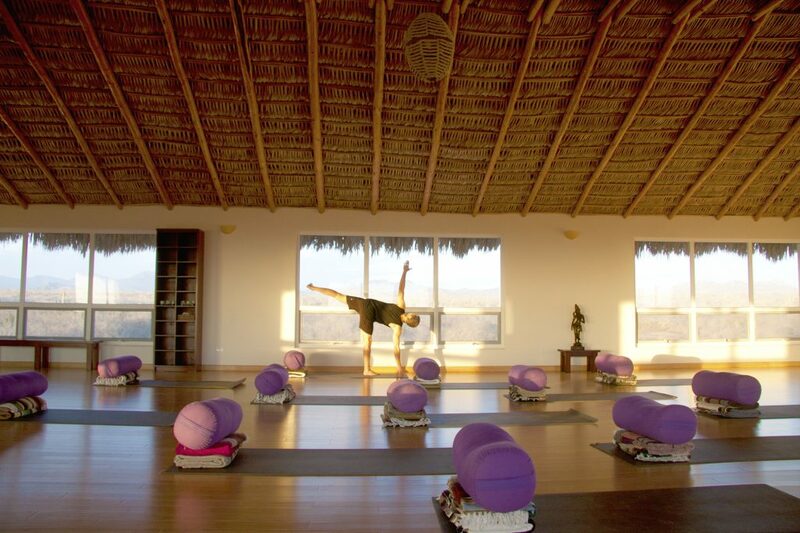 Originally from Toluca, Mexico, she has called Cabo San Lucas her home for the past twenty-two years. She specializes in a variety of forms of massage, including Swedish, Shiatsu, Deep Tissue, Hot Stone, Aromatherapy, Lymphatic and Lomi-Lomi and is happy to customize a treatment for your specific needs. She also offers additional spa services such as sea-salt body scrubs, lymphatic cleansing treatments, manicures and pedicures.